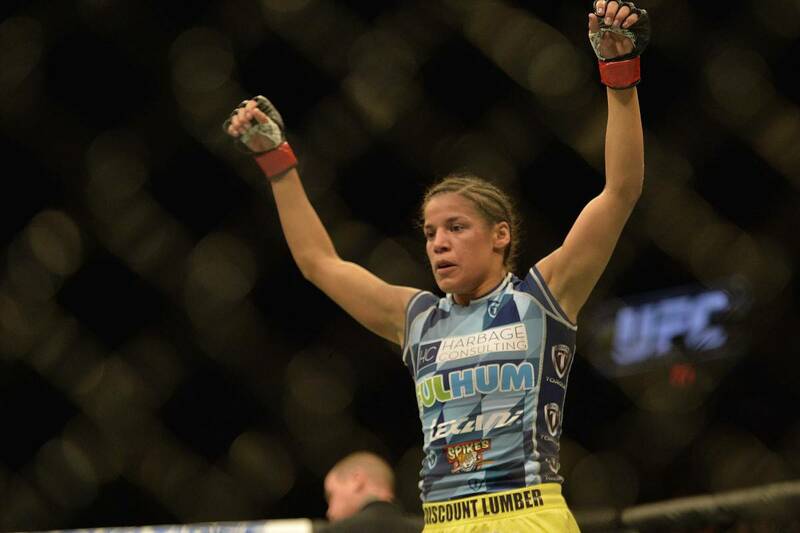 The UFC women’s bantamweight division has been a hot topic over the past 24 hours. 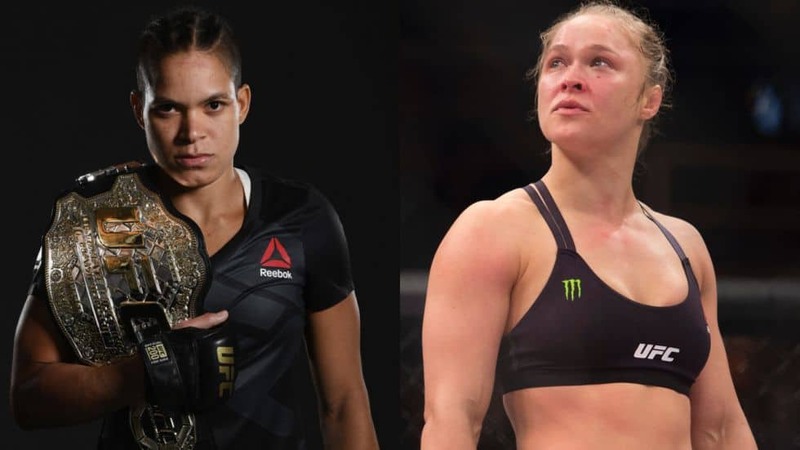 After rumors of Ronda Rousey’s comeback were finally substantiated by Dana White, the chatter has all focused on the 135-pound title. 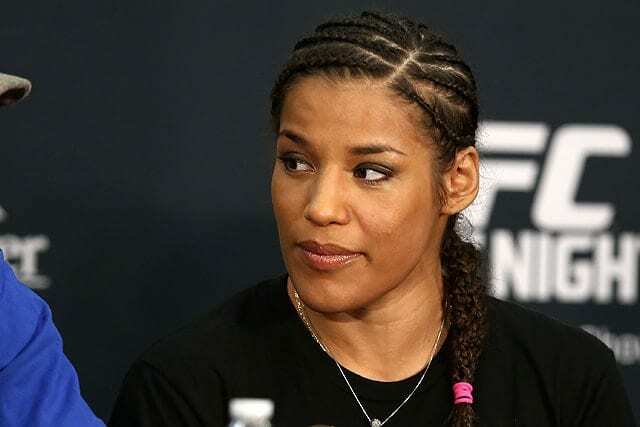 Amanda Nunes will welcome ‘Rowdy’ back to the octagon at UFC 207 on December 30. Following yesterday’s announcement came a wave of reactions, obviously some were a lot more negative than others. 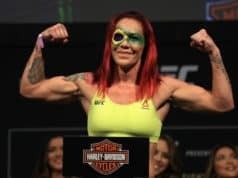 Particularly offended by Rousey’s title shot was her Brazilian rival Cris Cyborg. 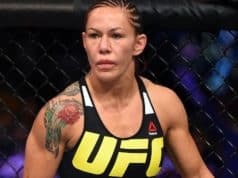 Unleashing a damning response to Nunes vs. Rousey, Cyborg condemned the UFC and ‘Rowdy.’ Coming during a time where Cyborg is essentially floating without a division, her upset is somewhat understandable, especially considering Rousey once called her ‘Wanderlei Silva in a dress.’ That wasn’t the only cage that got rattled, as number five-ranked contender Julianna Peña feels outraged by Rousey’s return fight. 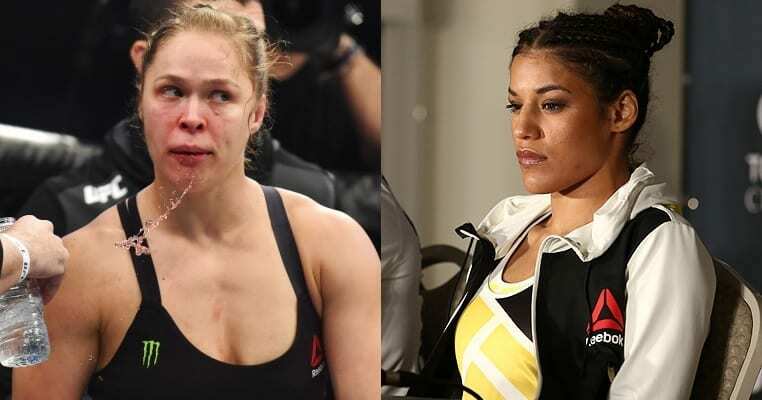 Learning from recent events, it’s clear now that the fight business leaves plenty of casualties. Not in the form of combat injuries, but in the outcomes of the decision making process. 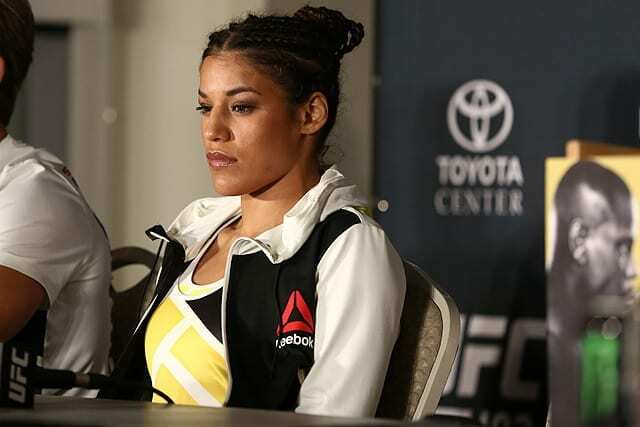 The UFC is a business, and to protect their monetary assets fighters will get burned. Will the promotion continue to alienate their top ranked contenders in the hunt for big paydays? Perhaps a more pertinent question would be why wouldn’t they?